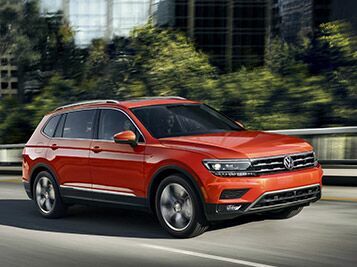 The new 2019 Volkswagen Tiguan runs on a 2.0-liter 4-cylinder turbocharged engine that is able to offer the versatility of power and efficiency. This impressive engine is capable of creating up to 184 horsepower and 221 lb-ft of torque for an engaging driving experience. while you may think that the Tiguan would sacrifice efficiency for power, that’s actually not the case. 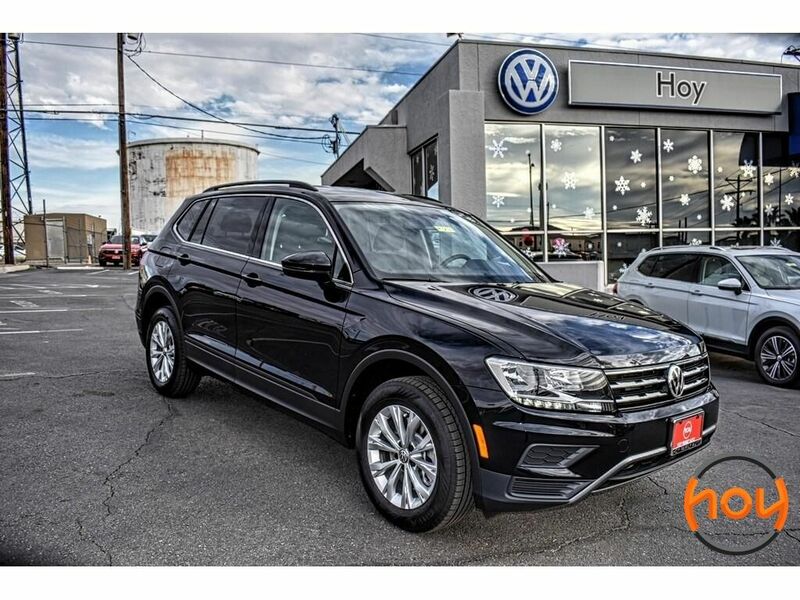 The 2019 VW Tiguan can achieve an affordable 22 city / 29 highway MPG, making it great for families on a budget. As with any family vehicle, safety comes first with the 2019 Volkswagen Tiguan. It comes equipped with a long list of must-have safety features and technologies designed to keep everyone safe on the road. 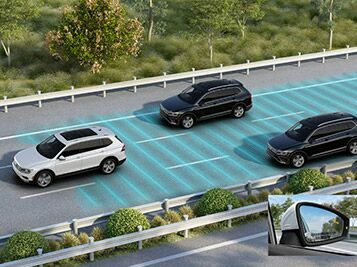 These features include a rearview camera system, safety cage design, post-collision braking system, 4Motion All-wheel drive, Blind spot monitor, adaptive cruise control and much more. 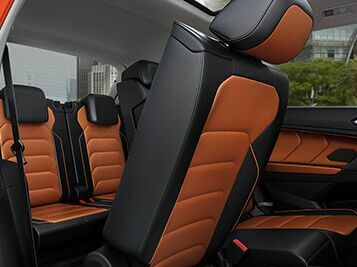 Drives that choose the 2019 Volkswagen Tiguan have the option between its seven- and five-seater options. Depending on the size of your family, this impressive SUV is able to adapt to meet your needs. In terms of cargo space, there’s plenty of room for all of your gear inside the Tiguan. Behind the third-row seat there are 12 cubic feet of designated cargo space. Folding down extra seats opens the interior up to more cargo space. Folding down the third row creates 33 cubic feet, while folding down both the third and second row allows you access to a maximum 65.7 cubic feet of cargo space. 8-Speed Automatic with Tiptronic 2.0L TSI DOHC 21/29 City/Highway MPG AWD.